Archeological evidence indicates that copper has been in use for at least 11,000 years. Because it doesn’t corrode it is widely used for coins. 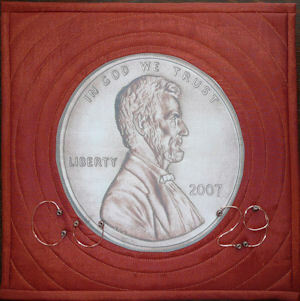 American pennies are made with zinc coated with copper. 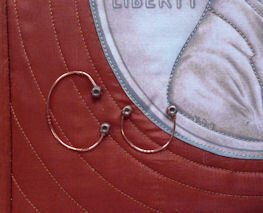 Copper is also used for electrical wiring.